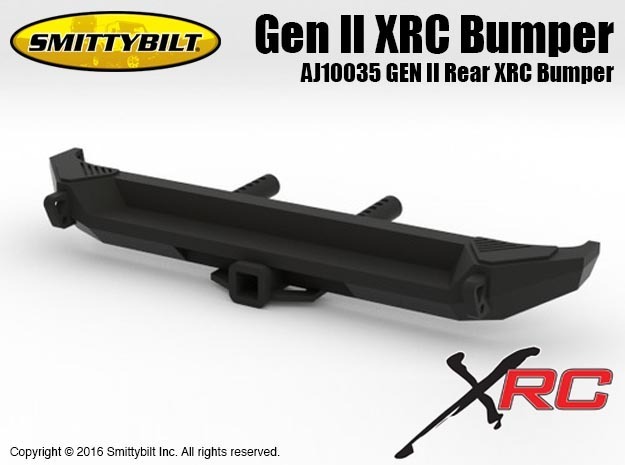 The all new XRC bumpers have been completely redesigned with more aggressive styling and heavy duty features, giving you the ultimate protection for rock crawling. 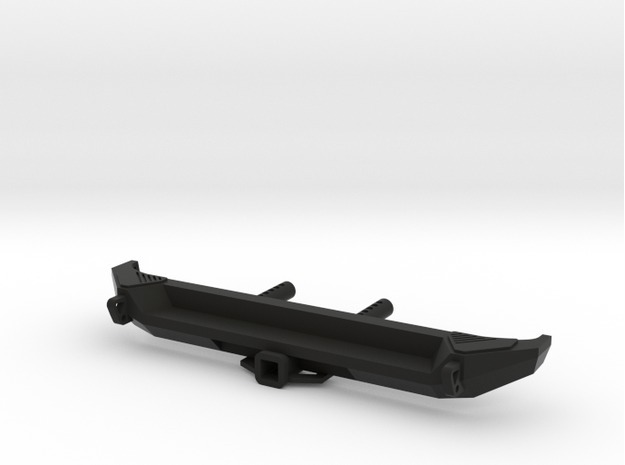 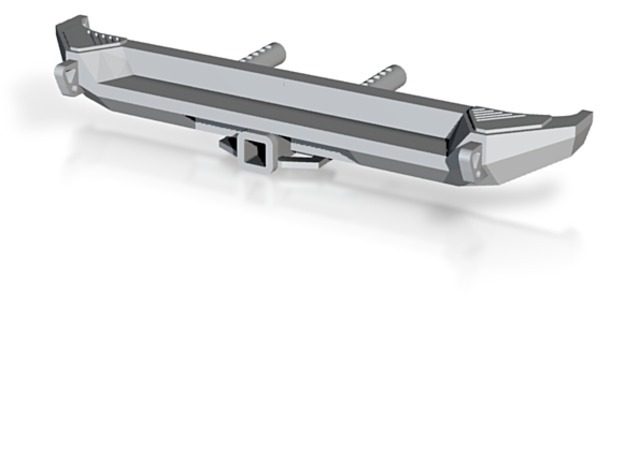 These stubby bumpers provide increased clearance and have angled corners for more aggressive approach angles in extreme conditions.The redesigned solid D-ring and jack point mounts feature an integrated recovery point for easy access. This model is 3D Printed in Black Strong & Flexible: Black nylon plastic with a matte finish and slight grainy feel.